Relevant content for your facility. Digital Signage provides the opportunity to keep relevant and interesting information in front of your team. Updating content is quick and easy using pre­built templates to create unique content for your facility. 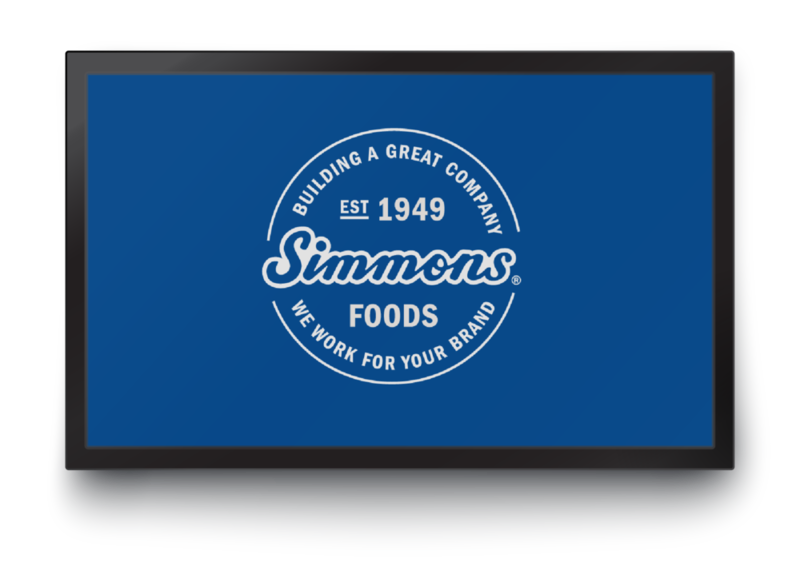 Digital signage is an important communication tool for my facility. We utilize it to recognize great work, celebrate successes, relay important messages, and display safety reminders. It makes everyone feel more connected. Access user guides and video tutorials to effectively use digital signage at your facility. Submit a Ticket through the IS Help Portal with your request. Are you ready to install digital signage at your facility? Submit a Ticket through IS with your request, location, contact information (email and phone), and who will manage digital signage at your facility (and their email addresses). Looking for cost? Access this PDF for a specific cost breakdown. Having a technical issue with your digital signage? Submit a Ticket through IS and let's get it resolved. Please include a thorough explanation of your issue and your contact information. If you have any questions about digital signage, please review the FAQs document first. Communications provides templates to help facilities customize content to their location. Facility leaders who manage digital signage at their location will add daily content and any content that is facility-specific. For further questions regarding the kind of content you can post, please contact the Communications Team. Information Services (IS) facilitates all support, hardware installation services, and training requests. Please Submit a Ticket for further support or training needs.